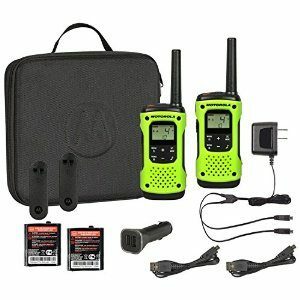 These Motorola walkie talkies are waterproof with emergency lighting which makes them durable for any situation. 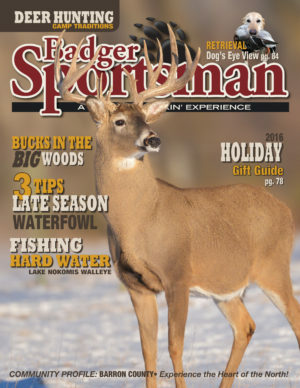 We will post all entries and will draw a winner at the end of the deer season! This means you have from the 19th until midnight the 27th of November to submit! Only one entry per person!